$20-Pay by May 1 to hold your spot. 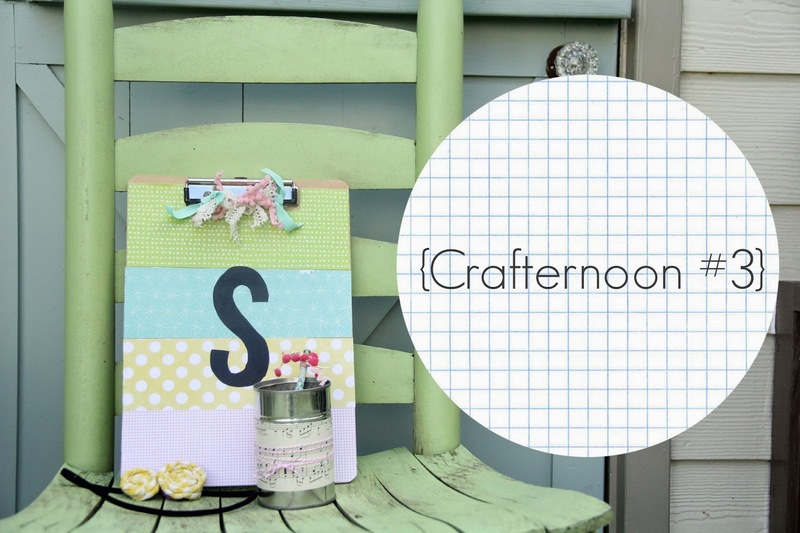 So happy to announce the next crafternoon! and we will learn how to make fabric flowers for the "Hippie Headband." 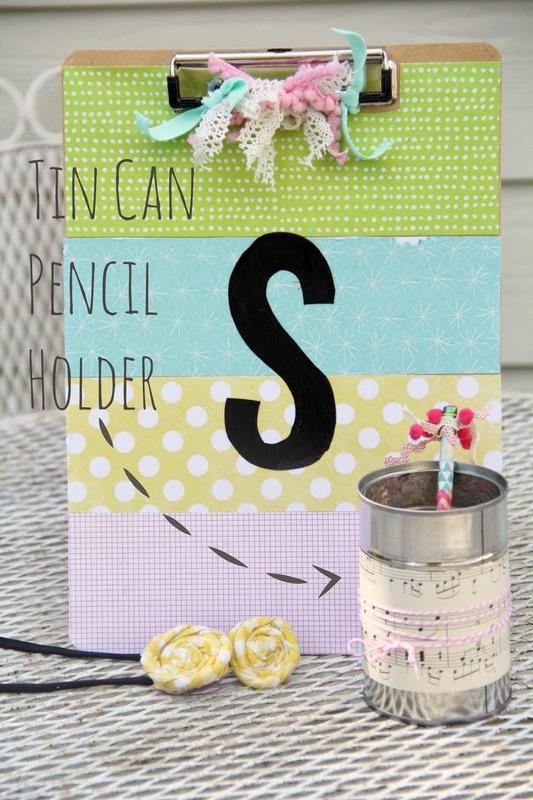 This crafternoon will involve lots of creative thinking and customizing! 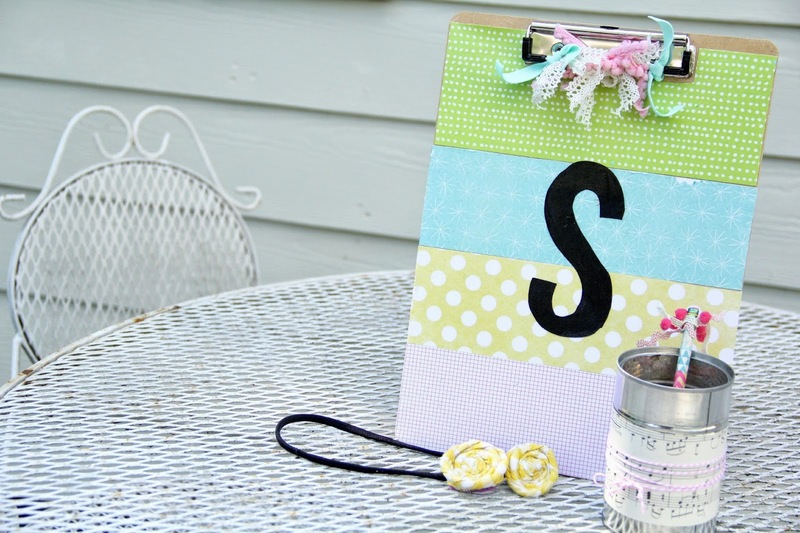 you will learn how to make a handy-dandy simple flower. It's always a fun creative environment. Hello! 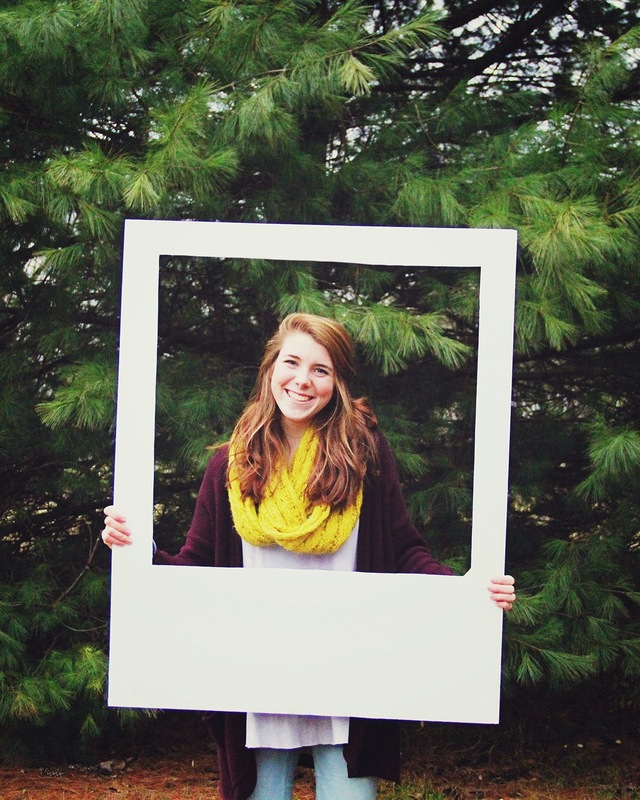 I'm Daisy, a 15 year old girl who loves filling her days with Goodwill shopping trips, spontaneous photoshoots, and messy craft projects. I strive to live my life with purpose and do big things!